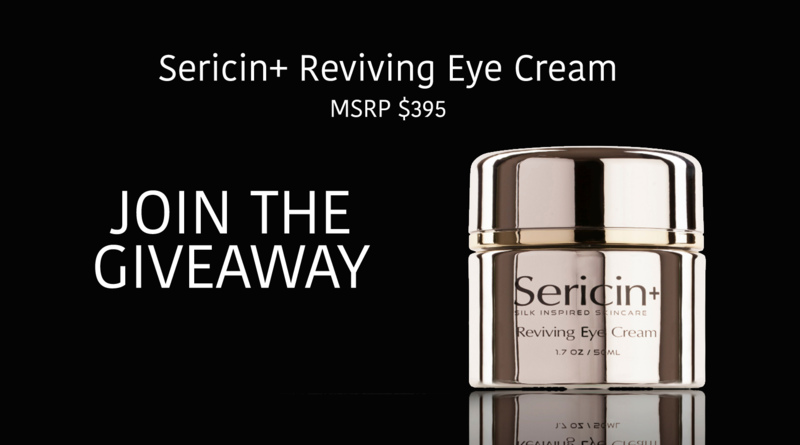 SERICIN+ Reviving Eye Cream Giveaway! 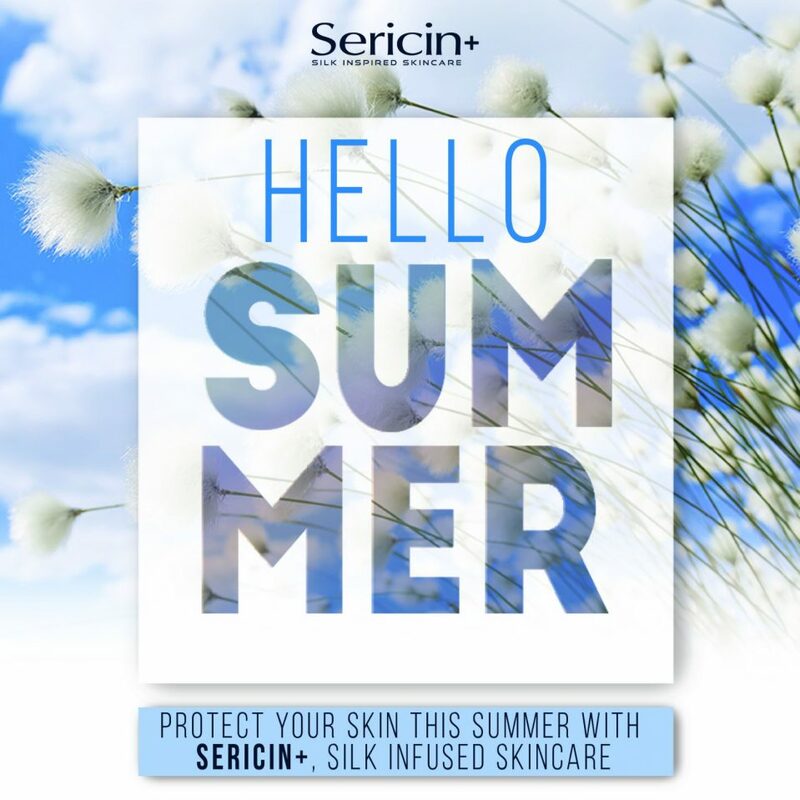 At Sericin+ we have combined years of Research & Development, cutting-edge US based laboratories, the most advanced anti-aging ingredients, and super-effective formulas developed by skincare specialists, to discover the fountain of youth in Sericin+, Silk Inspired Skincare. Our goal with Sericin+, is to win the battle of the aging process by minimizing the visible signs of premature aging such as wrinkles, fine lines, dark spots, and blemishes while nourishing one’s skin with hydrating, refreshing, and age-defying ingredients for a superb appearance. 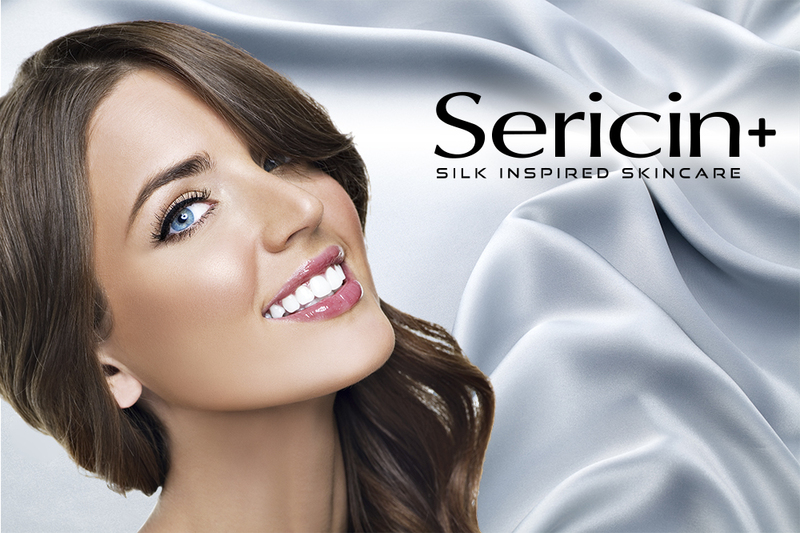 Sericin Plus to launch NEW innovative SILK inspired skincare line.